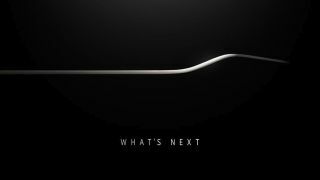 Is 'Galaxy H' Samsung's next big phone lineup? Samsung said last year that it was going to make significantly fewer smartphones in 2015. So much for that. Or so it seems, as yet more new Samsung phone trademarks have been filed in the company's home country of Korea. These ones, for Galaxy H7 and Galaxy H1, don't point to anything in particular - besides yet more new Samsung phones likely on the way. If that's the case, the Galaxy H phones will follow the Galaxy A, Galaxy E and Galaxy J series onto the already crowded - with Samsung devices in particular - market. Samsung also recently trademarked the Galaxy A6, A8 and A9 with the Korean Intellectual Property Office. Whether anything comes of all this is anyone's guess, but chances are we'll know before the end of the year.